Our first Halloween as chocolate shoppe owners was a very busy day. We provided the candy for a Drew University Halloween Carnival. 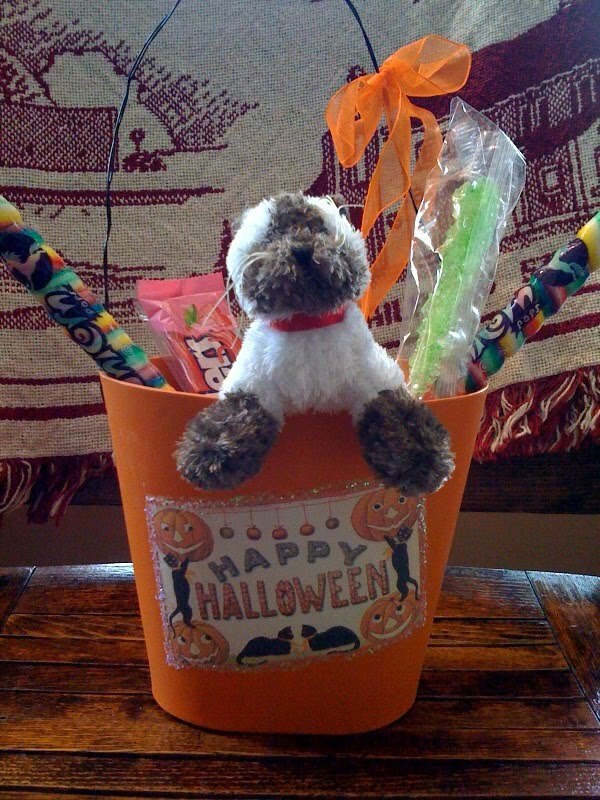 The candy was used as a prize for each event that was won. 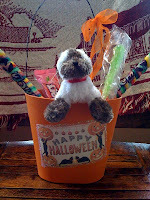 At our shoppe we gave out a lot of candy to the parade marching trick or treaters that passed by our store. This was the first year that they had the magic show on Waverly Place, bringing more children than usual. Our children have walk in and enjoyed this parade for many years. At 5:00 we closed our shoppe to go home, trick or treat with our own children then hand out more candy and chocolate bars. A great time was had by all.